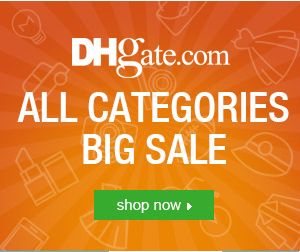 One of my favorite rewards credit card is running a sweet offer! 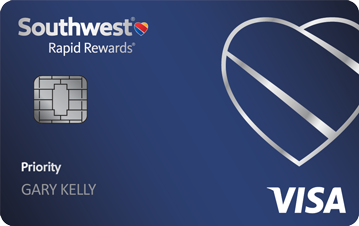 If you don’t already have a Southwest Rapid Rewards Card, I highly recommend this card. If you sign up right now, you will get 40,000 bonus points after you spend $1,000 in the first 3 months. 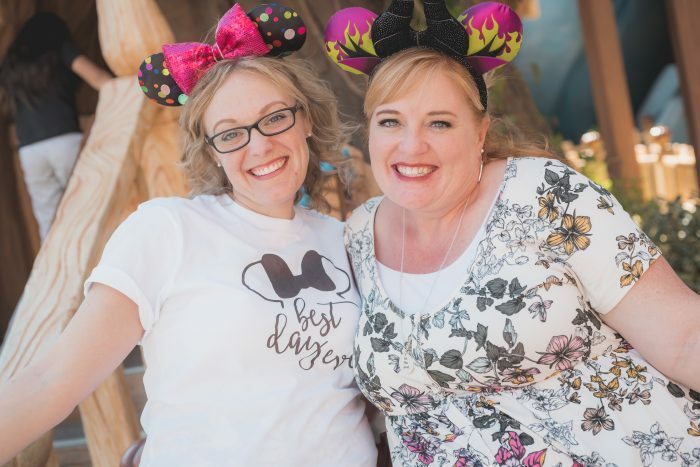 We did this and we were able to get round-trip flights to Orlando this year from Salt Lake City for FREE with our bonus points! Plus! When you book Southwest flights with your points you can cancel your flights or change them at ANY time with no penalties. This has come in handy so many times for me. I’ve booked flights and then the points (price) has dropped on the flights and I’ve gone back, canceled my flights, and rebooked for the lower points! Just a note, this card does have a yearly fee, but the bonus points are totally worth it for me! Make sure you use your credit card responsibly and pay it off each month. Remember, you will need to sign up through my special link to get these bonus points. I’m sorry. I’ve updated the post. It looks like we reached the limit on the 50,000 points. Now there is a 40,000 point offer available. This one is nice because the spending requirement is less but you still get a lot of points!